Christmas is that time of year when we get to ask for the things we need as well as the things we would like. We can ask for the novelty, the things we can’t justify for ourselves and then the things we need but just don’t want to buy! 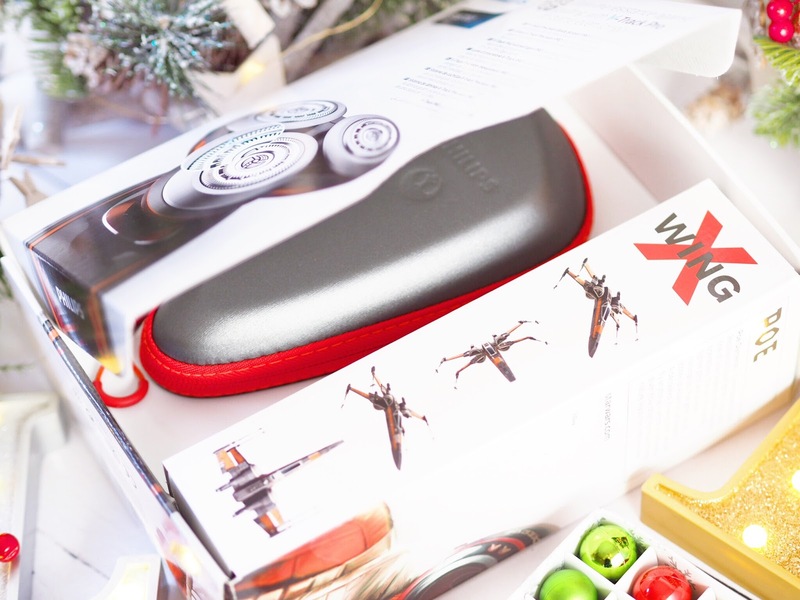 I find that Christmas is the perfect time of year to give electrical gifts – the type of things we all want but may not have the budget for ourselves. Plus with how difficult men can be to buy for at Christmas, electrical’s for them especially, are a fail safe. 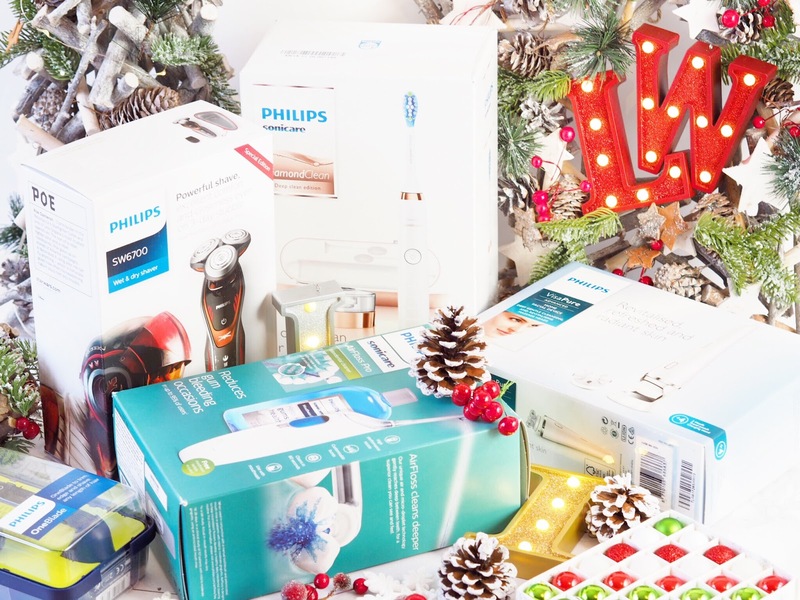 Which is why this year I’m working with Philips again to give a showcase of top picks for him and from her. And you won’t go wrong with any of these! 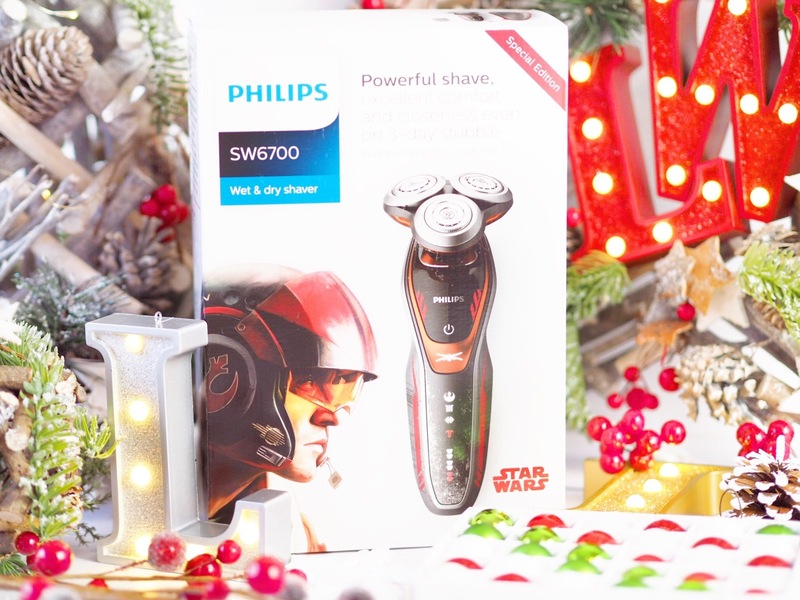 As much as we love the SW6700/14, we do recognise that not everyone has over £100 to spend on a shaver this Christmas (full price.) 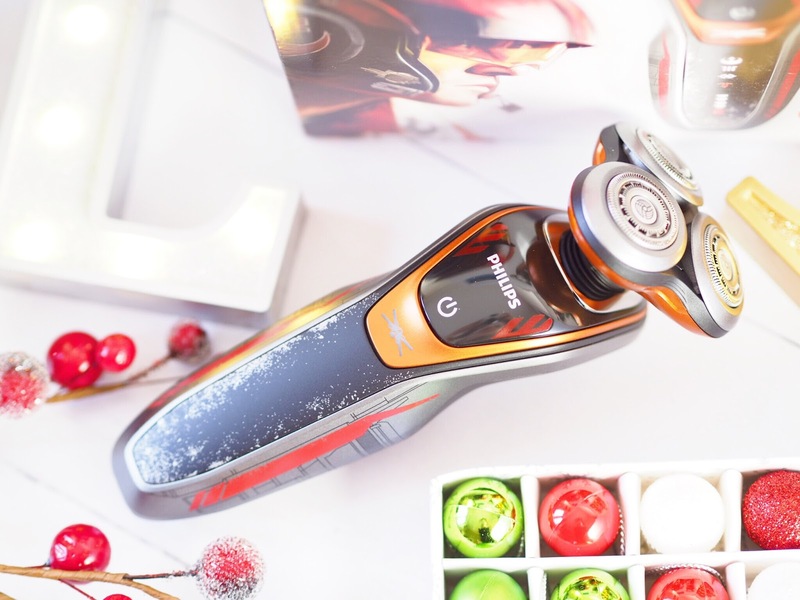 So we wanted to make sure that we included a more budget shaver too, but it had to work well and give great results – there’s no point otherwise! 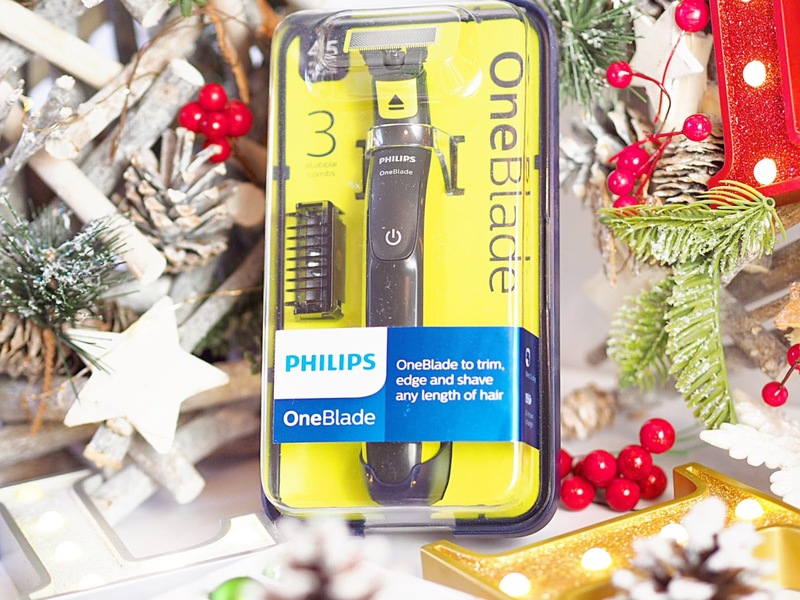 My partner trialed the OneBlade Styler and Shave system and found it really enjoyable to use and he said the results were good. As someone who likes to keep a small amount of stubble on his face, he found this trimmed it well and shaped it really nicely, and he said it’s perfect for his everyday use. The biggest pro-point we found with this is that the single-use attachment does everything you need it to without the need for swapping heads/attachments etc. So it made the morning shave a lot quicker. 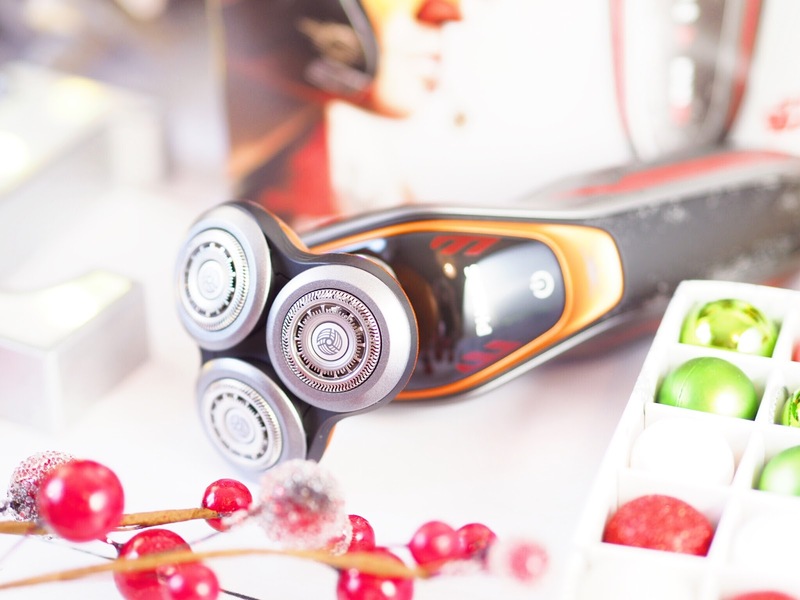 Not quite suitable for wet and dry shaves, it’s water resistant but not waterproof, but still good for quickly getting styled for the day. 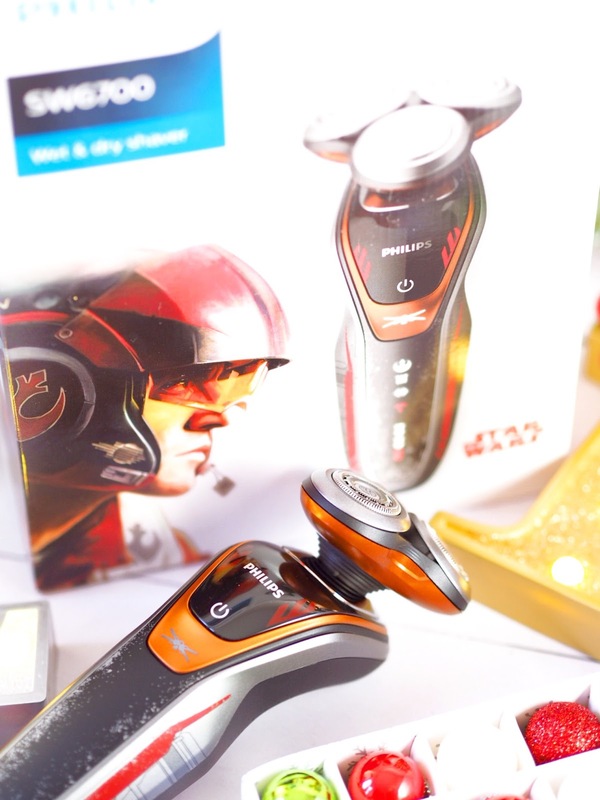 This is the best budget-friendly shaver we tried. Get it from John Lewis for only £25.49! I have one of these and can vouch for it 100% at giving the best clean my teeth have ever had! Dentists recommend electric toothbrushes over normal ones if you can afford them, and the Sonicare range are perfect. I can’t say I’ve ever counted, but apparently it gives 62,000 movements per minute which is what works to remove all the nasties from your teeth. And the shape of the brush head works to also clean between the teeth, the gum line and the tongue too – for a fresher feeling mouth. Also, as someone with sensitive spots in my mouth, the sensitive mode on this toothbrush is a lifesaver at making sure the motions don’t cause pain. 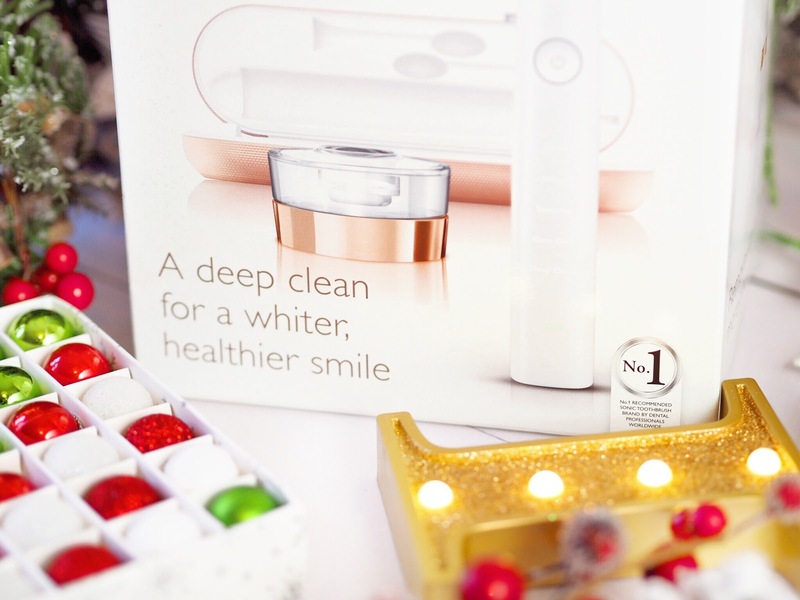 And being rose gold in colour, I feel like I’ve got such a girlie and feminine toothbrush – I didn’t even know that was a thing! The accompanying charger case means you can charge by USB or power-point, so it’s great for travelling with too. I feel like this is one of those essentials that a lot of people would love but perhaps not buy for themselves, so it would make a fantastic gift! 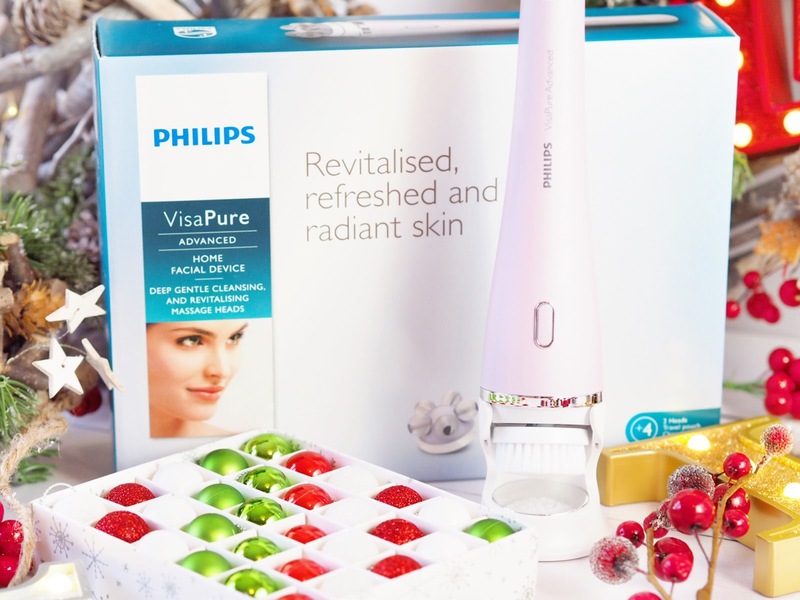 What could a girl want more than the opportunity to have a facial – but in the comfort of her own home?! (Not a lot, I can tell you!) 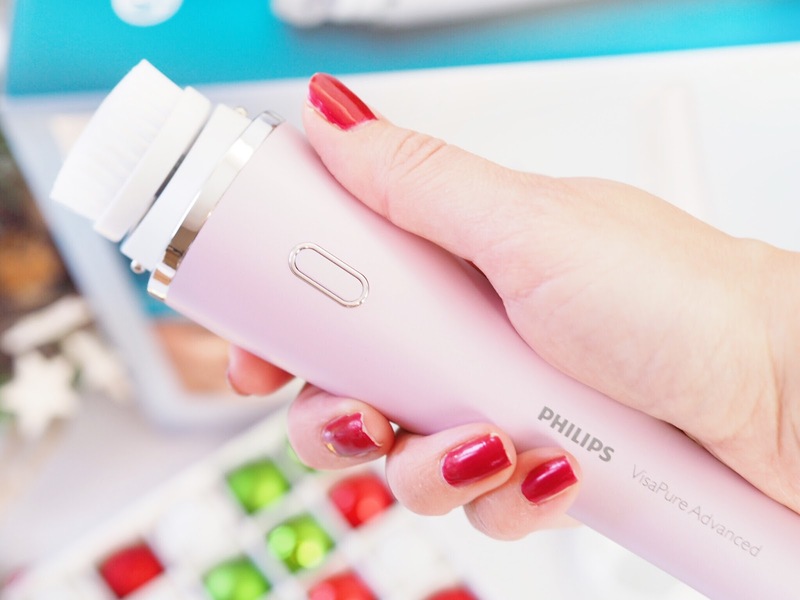 And the new Philips VisaPure is a great tool to help achieve salon worthy treatments without the need to leave home. 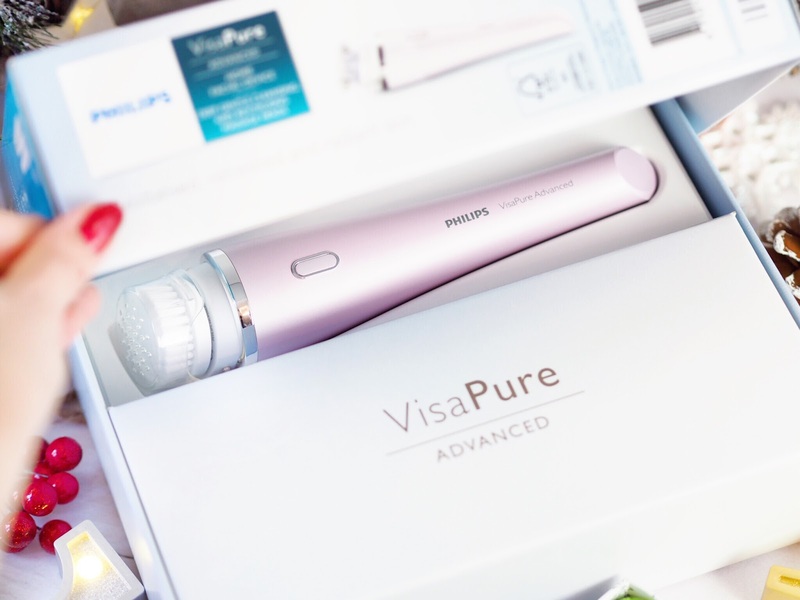 Designed to clean skin 10x better than without, the VisaPure will gently buff and rotate to remove grime, dirt and other built-up nasties that sit on the skin. 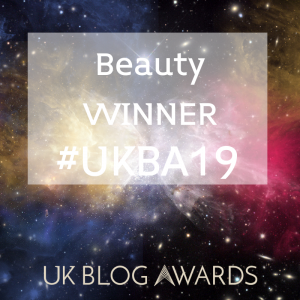 The deep level massage it provides to the facial tissue then stimulates blood circulation which creates a fresher looking and feeling face instantly, and with continued use it looks dramatically better. With two intensity settings you can mix up your routine and it comes with a nifty and neat charging and storage stand to make life easier. A real treat for the lady in your life this Christmas. Okay now this might not sound like the most exciting gift but hear me out – we would actually be thrilled to receive something like this for Christmas! It’s one of those things that once you’ve used it, you realise how great your mouth feels and suddenly you don’t ever want to do your morning and evening brushing without it again! 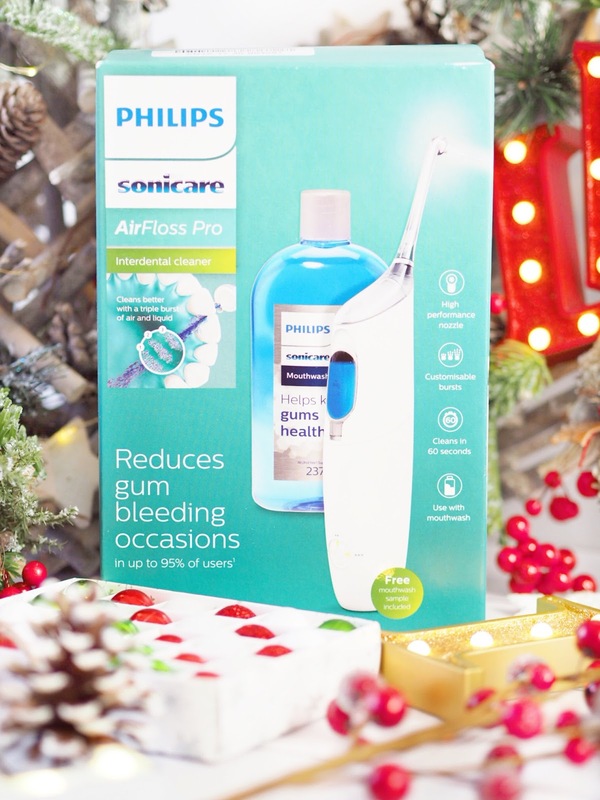 The AirFloss Pro makes flossing really simple and easy and gives the deepest clean of any flossing system we’ve used before. 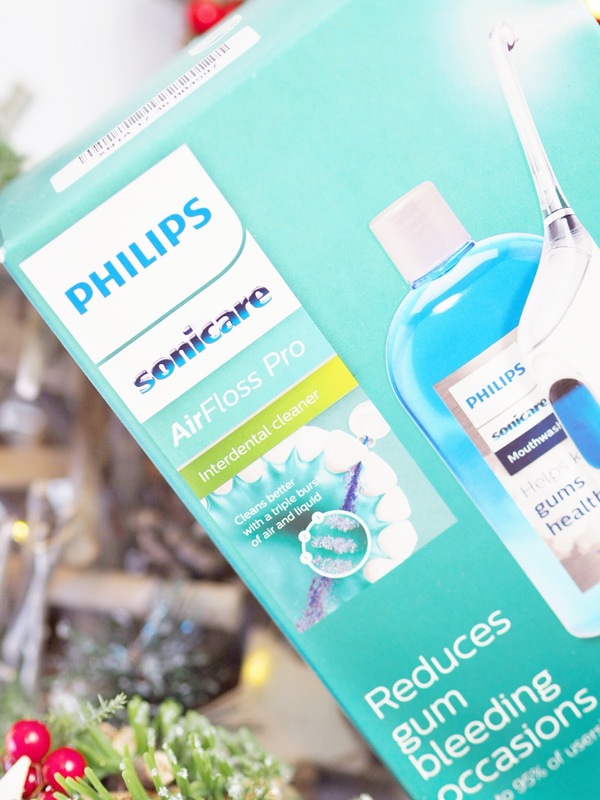 With the ability to remove up to 99.9% of plaque, this really will give you a fresher feeling mouth – and also promotes good oral health. 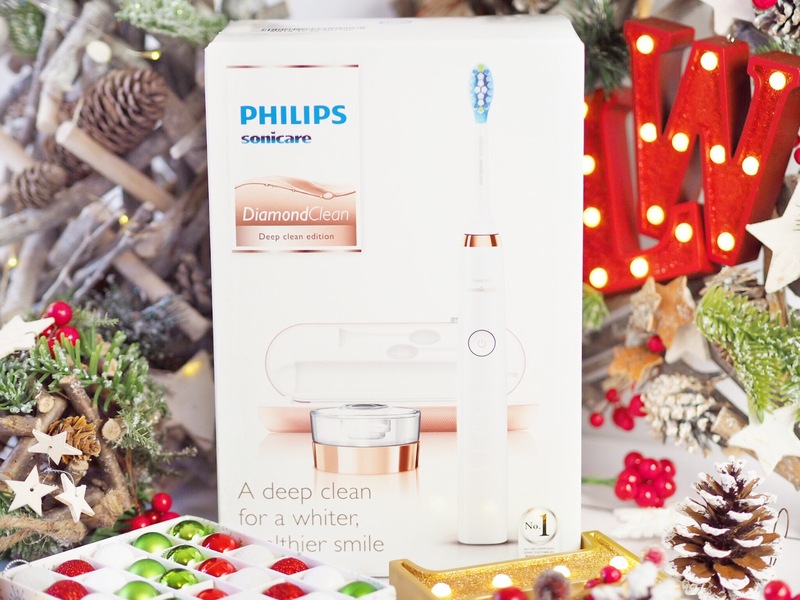 The perfect gift for those looking to improve their teeth cleaning routine. 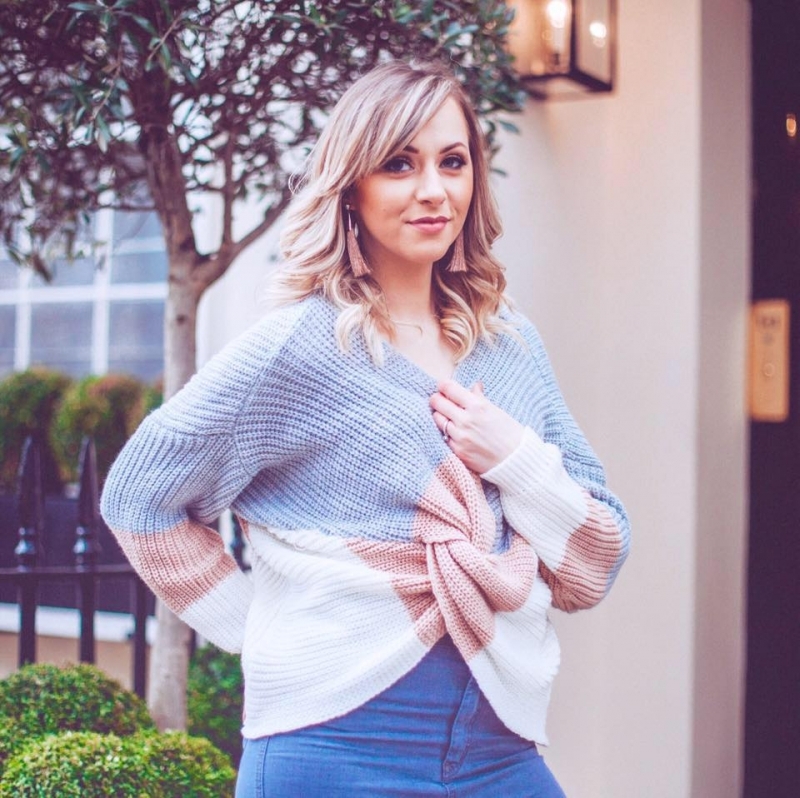 So all of these has the approval of the Lady Writes household and we’re pretty sure that you’ll find something that will bring a smile to your friends and family with these goodies!